Who knew this wouldn’t work? A curious decision was made in the town of Ridgefield, Connecticut over the weekend, and now it’s unclear when a baseball field will be usable again. 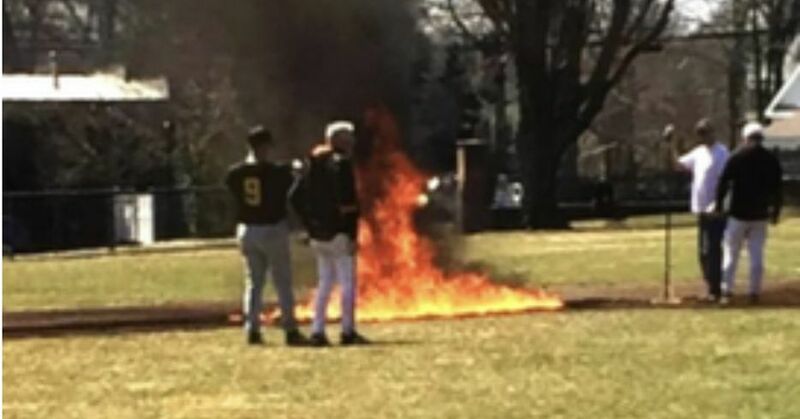 People keep lighting baseball fields on fire to dry them out. They should stop.